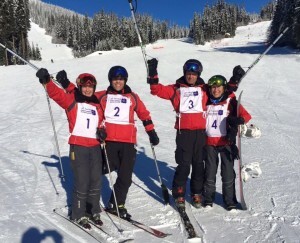 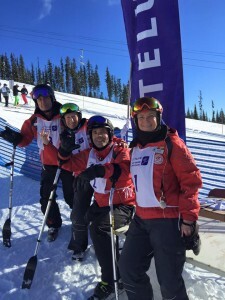 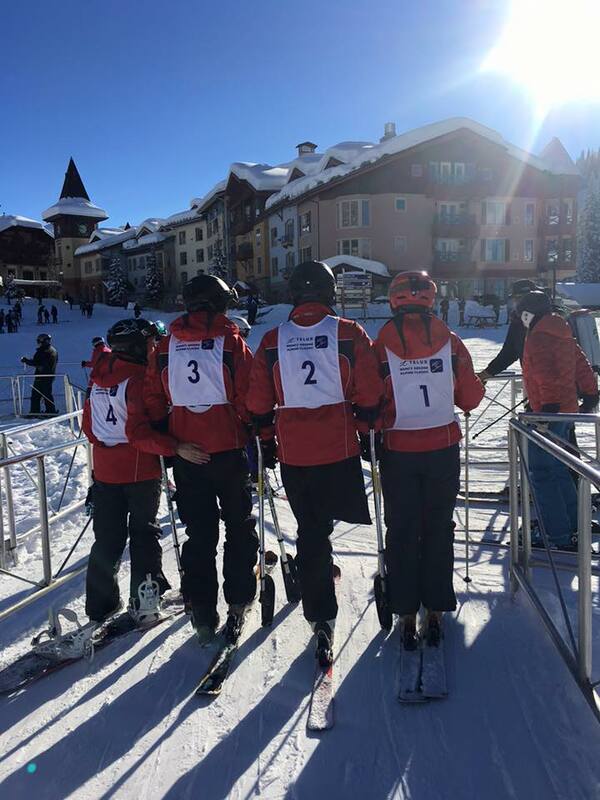 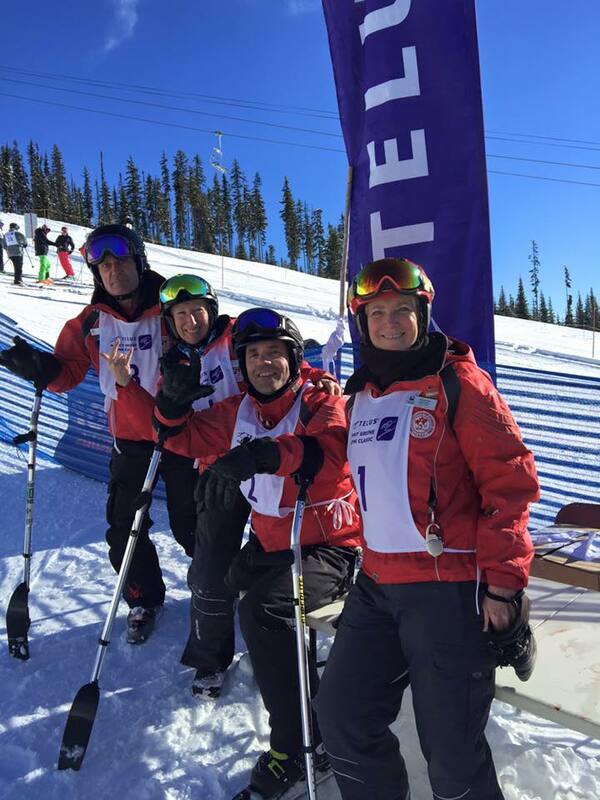 An Adaptive Sports at Sun Peaks (ASSP) team raced at the annual TELUS Nancy Greene Alpine Classic last Saturday at Sun Peaks Resort. 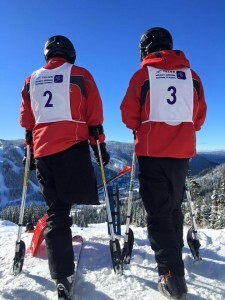 Thank you to Sotheby’s International Realty Canada (Sun Peaks) for generously sponsoring the race entries for the team. A fantastic time was had by all!